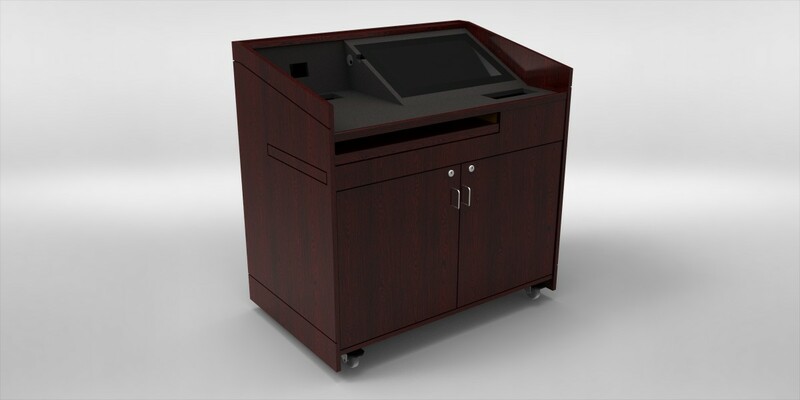 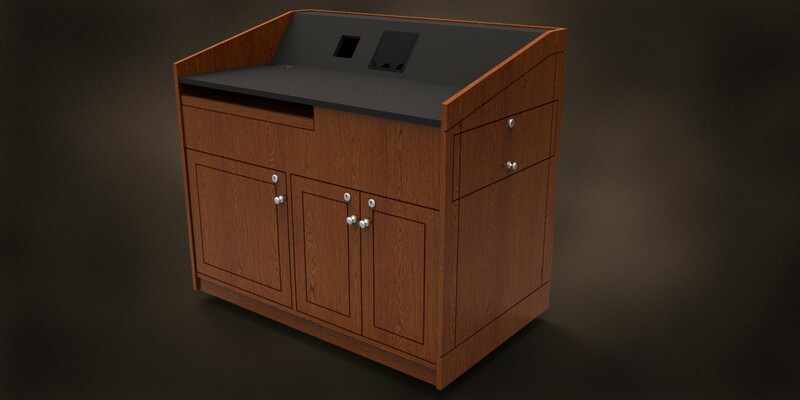 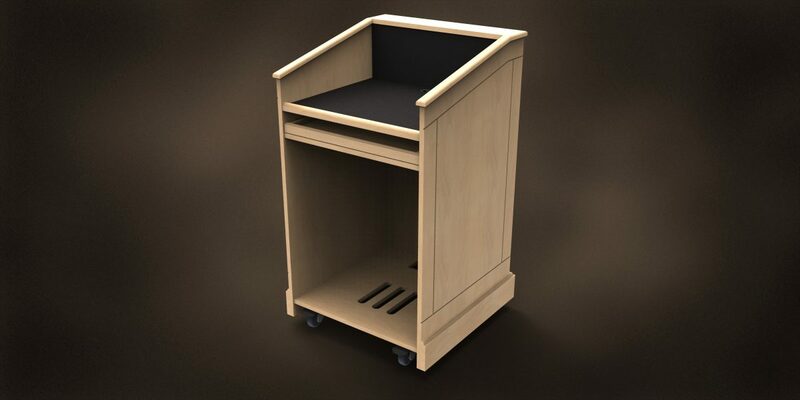 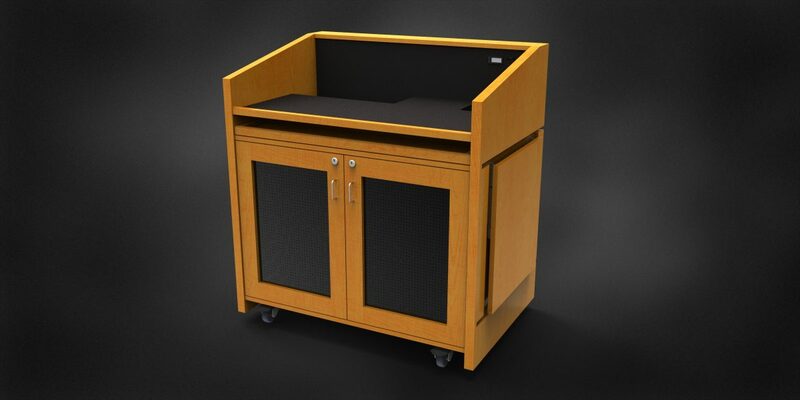 If you are looking for a more traditional style lectern, our Lecture Series is for you. 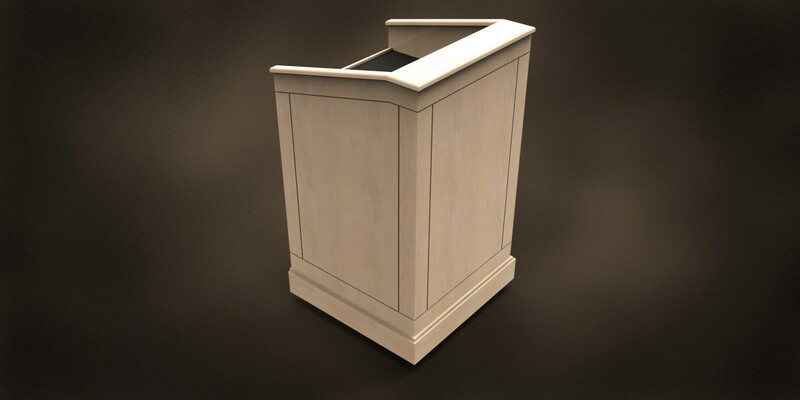 Available with or without exterior recessed reveal, the Lecture Series enhances any space with the ageless design. 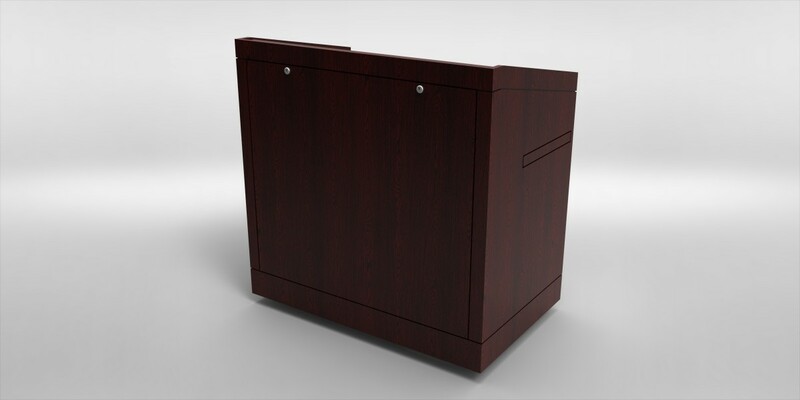 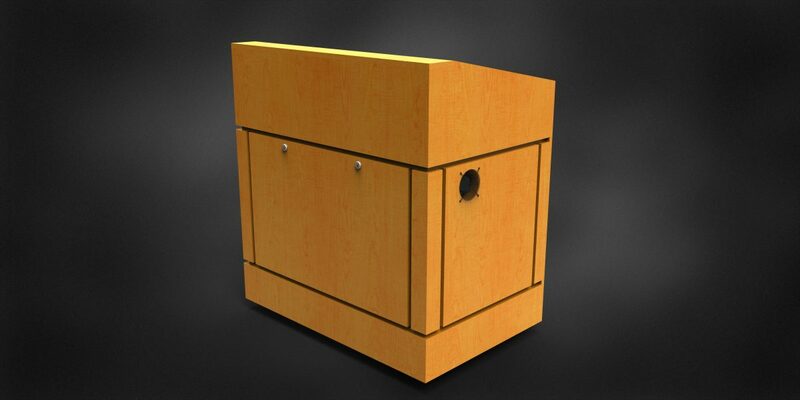 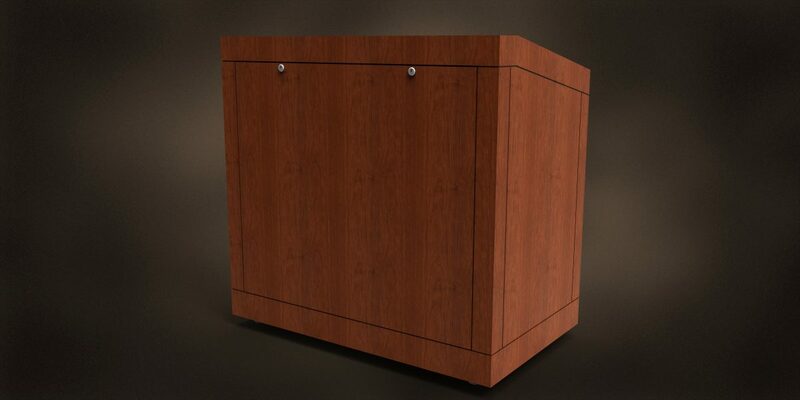 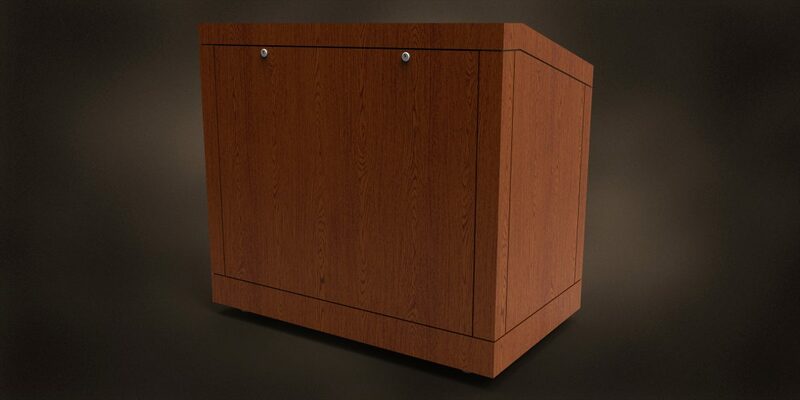 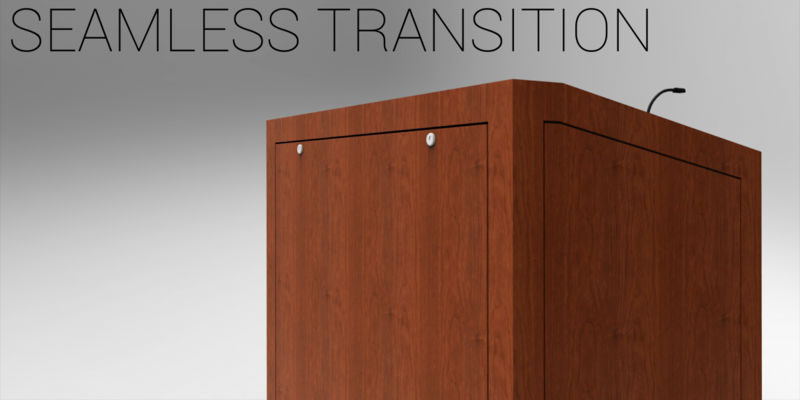 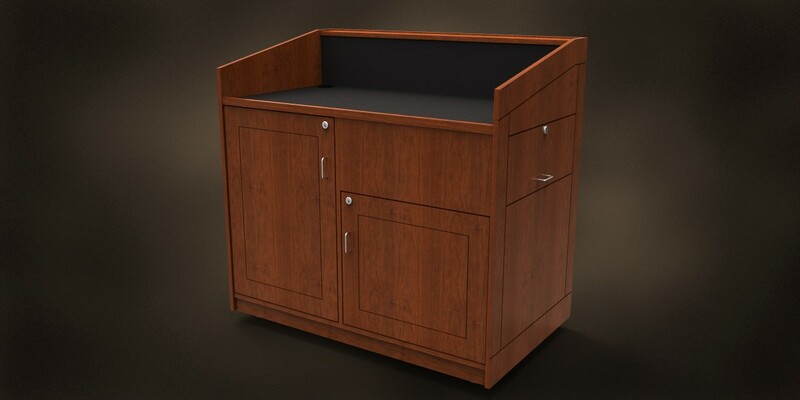 Mitered corners create a perfect 90° angle and smooth transition from front to side panels.